Can 3D printing enhance security? Like any new technology, 3D printing can be used for both good and for more nefarious applications. While the security concerns listed above are valid and warrant discussion, 3D printing also has the capability to enhance security by enabling part features not possible with traditional manufacturing methods. Mass Customization – The variable cost for making each and every 3D printed part unique, is driven by small software changes. This makes mass customization very inexpensive. The first obvious ploy is to 3D print a unique serial number into each component. However, a serial number or barcode is easily copied. What if we can print the identification through the thickness of the part where it is not visible from the outside? 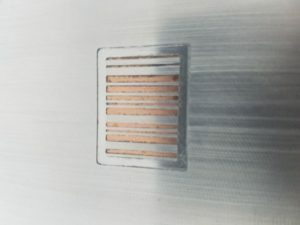 This part has been printed such that barcode on the outside matches a barcode printed through thickness by alternating different metals during the print job. This level of customization is much more difficult to circumvent. 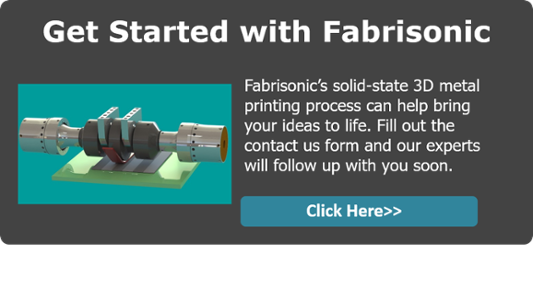 Ultrasonic additive manufacturing (UAM) enables this level of customization as the solid-state nature of the ultrasonic bond allows varying the metal in a 3d print job layer-by-layer. 2. 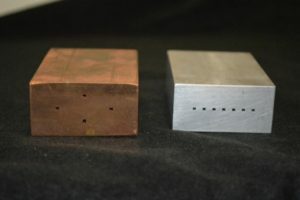 Tamper Resistance – Industry has developed many novel methods to assure that devices, such as computer hardware, have not been physically modified. This includes security stickers, exploding paint markers, and even sophisticated electronics. 3D printing allows for these security features to be embedded directly into solid metal parts. 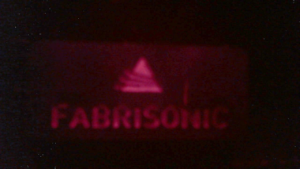 For instance, Fabrisonic has pioneered embedding fiber optic sensors directly into solid metal parts. 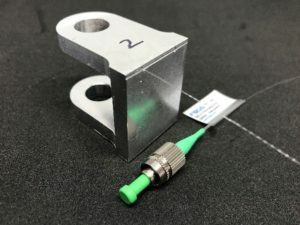 Not only can a fiber optic sensor be used for continuous part monitoring, a digital key of the sensor state can be taken when the part is shipped and then verified at any time in the future. Any changes in strain in the fiber provide proof of tampering and can even identify the region in the part that has been modified. 3. Hidden Cavities – Instead of putting die markers on the outside of the part, channels can be printed into the part and filled with dies. 3D printing allows an unlimited option for printing internal passages that are often impossible with traditional manufacturing. By creating channels in strategic locations, parts can be protected against physical attacks. 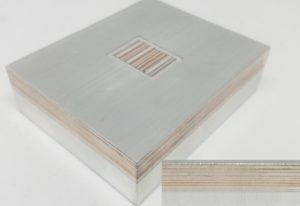 Specialized clear dies can be filled in the channels effectively staining a part if small holes have been drilled into the part or opened and then sealed. Similarly, a vacuum can be pulled on the channel. If the vacuum is pierced additional locking mechanism can be engaged. 4. Printed Markers – Many invisible marking dies have been developed for anti-counterfeiting. However, 3D printing can go beyond simple markers on the surface. 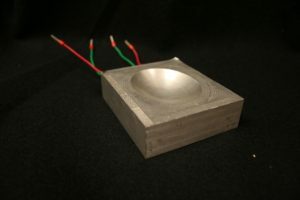 A new class of materials can be printed directly into a metal part during additive manufacturing. 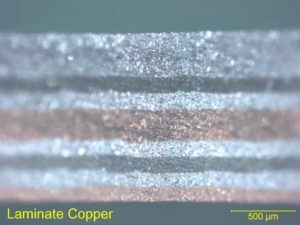 These materials have the unique capability of changing the frequency of imparted light. That means that if you shine one color of light onto the materials, they emit another color (making them difficult to copy based only on this property). These specialized markers survive low-temperature 3D printing processes such as ultrasonic additive manufacturing. By embedding these at various layers in a build, the markers can not be simply scrubbed off. To remove the marker requires machining away the entire part, creating multiple layers of protection.